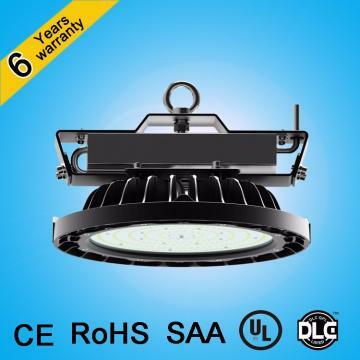 Packaging Details: led high bay 120w packaging : 1.led high bay light + plastic foam + carton 2.one pcs/carton 3. 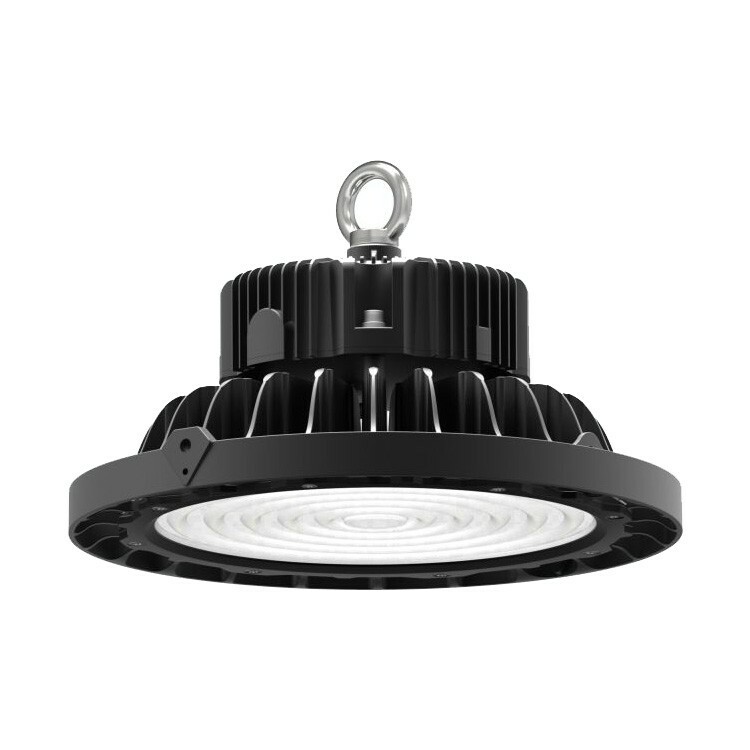 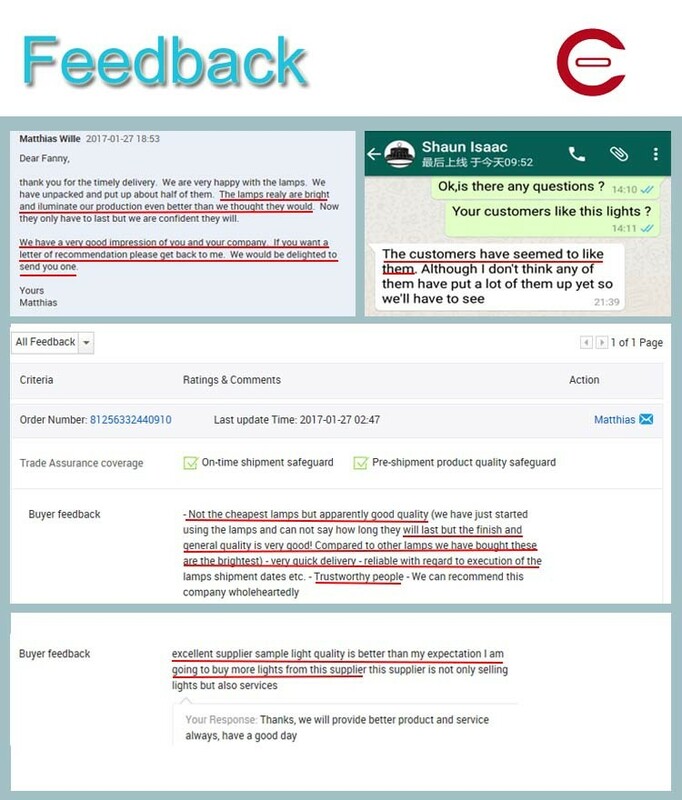 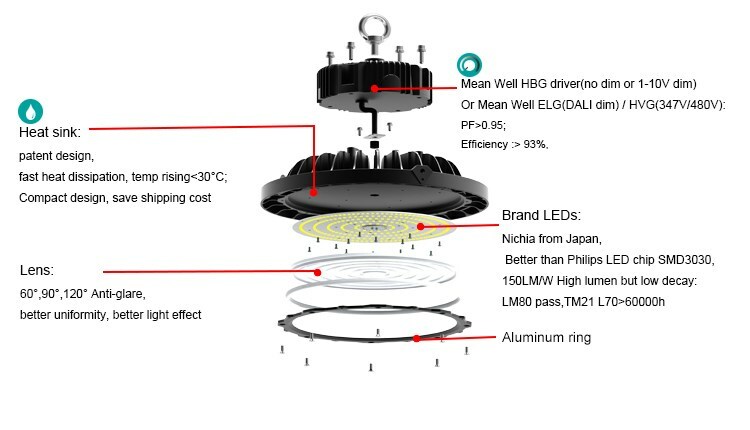 Why our 150w ufo high bay is better than other HB? 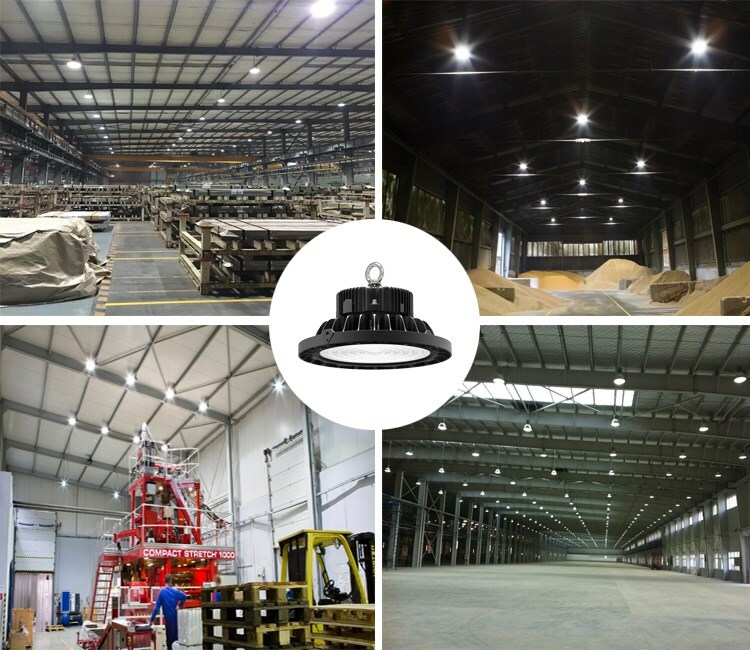 2) Higher lumen/higher brightness, for 150W we make it 22500lm, but other 150W is 19500lm only. 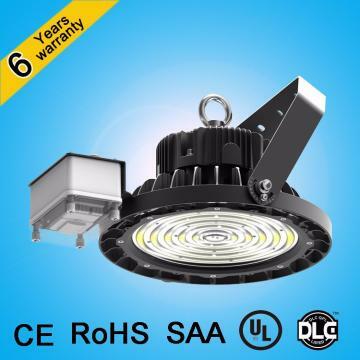 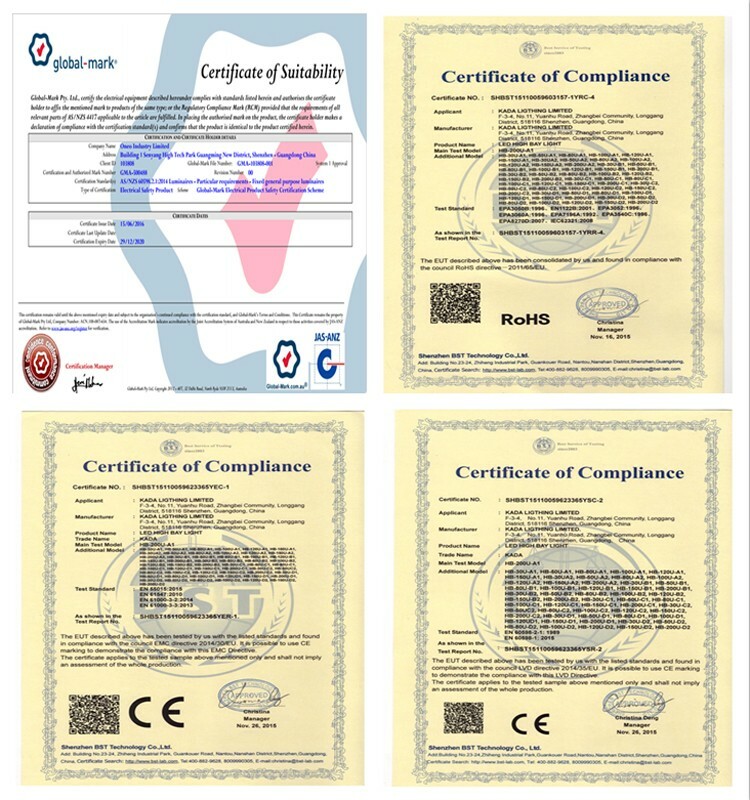 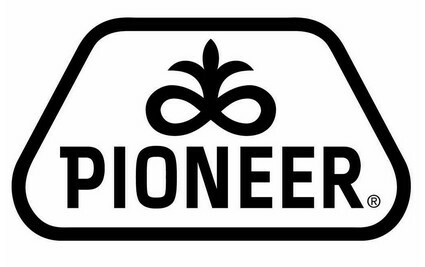 A: Yes, we offer 3-6 years warranty to our products. 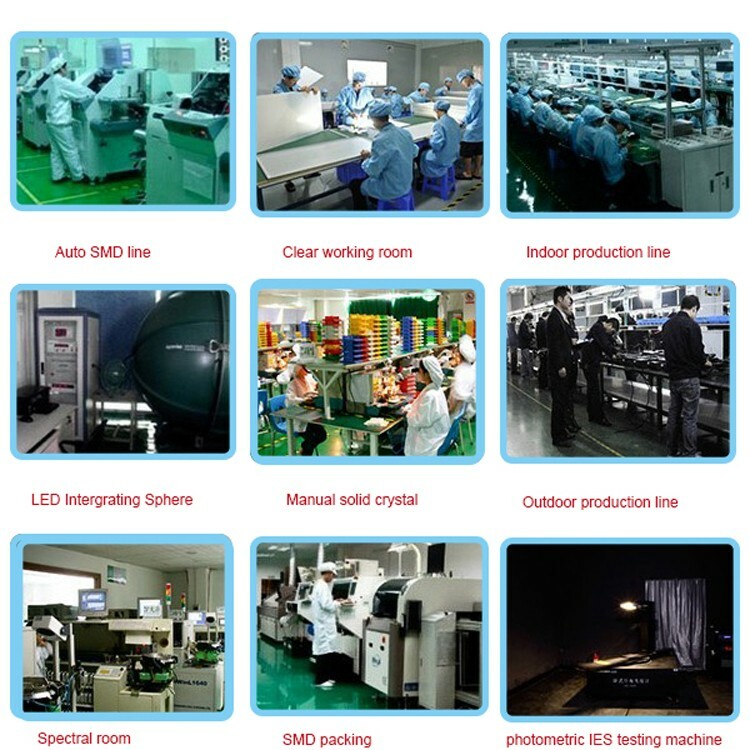 Pls feel free to contact me for more detail.